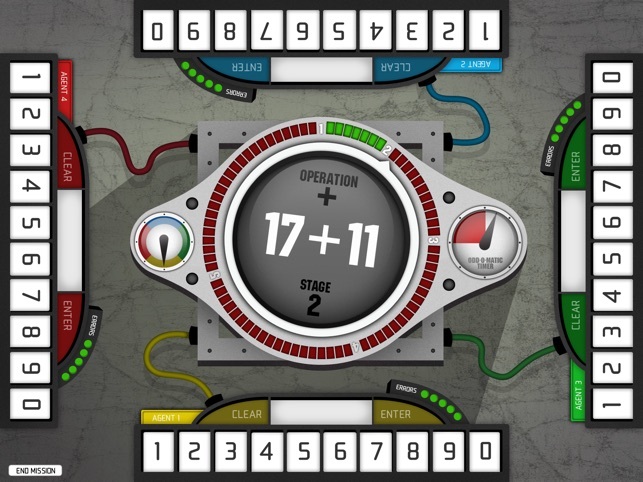 Take the action to a whole new level in the fun, multiplayer math game based on Operation Math. 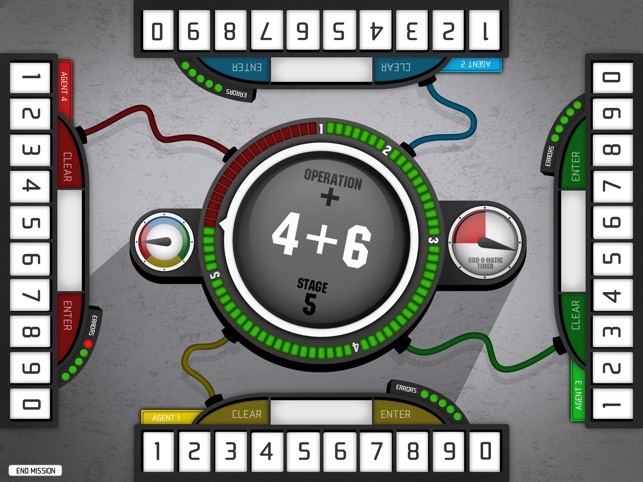 With four virtual keypads, Operation Math Code Squad lets multiple players work together to solve equations and disarm Dr. Odd’s devious devices in a race against the clock. 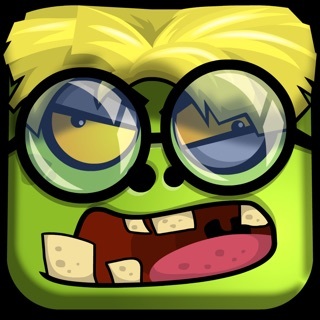 Think fast and score big in the awesome game of tick-tock tech guaranteed to keep you on the edge of your iPad. 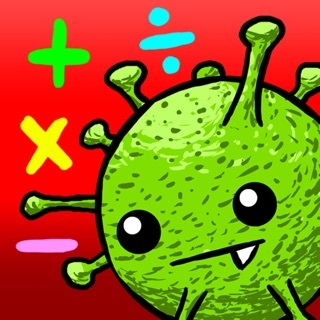 "Operation Math Code Squad is one of the best educational math games I've seen on the iPad. It's fast-paced, engaging, and just down right fun." 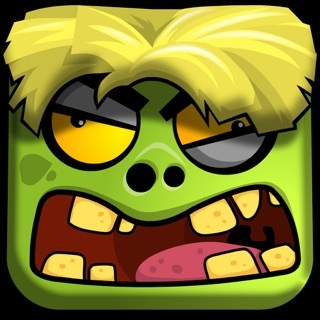 • Multiplayer gaming that lets you test four different players at once. • Four virtual keypads for fast-paced, multi-touch action. 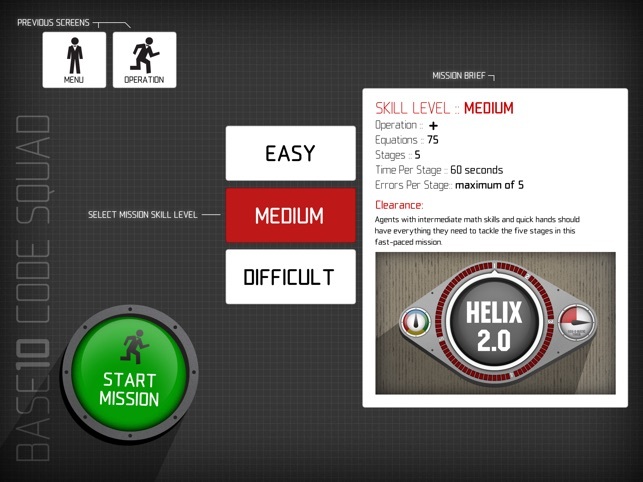 • 21 missions centered on three different skill levels for testing any grade. 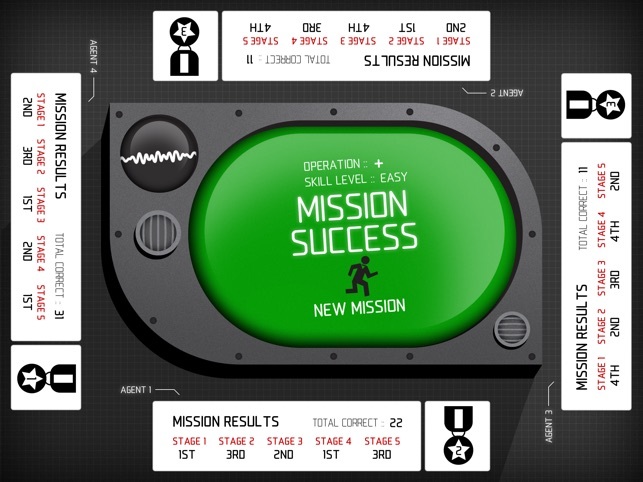 • The ability to select missions based on math operations and skill level. • All binomial addition / subtraction equations for numbers 1-20. 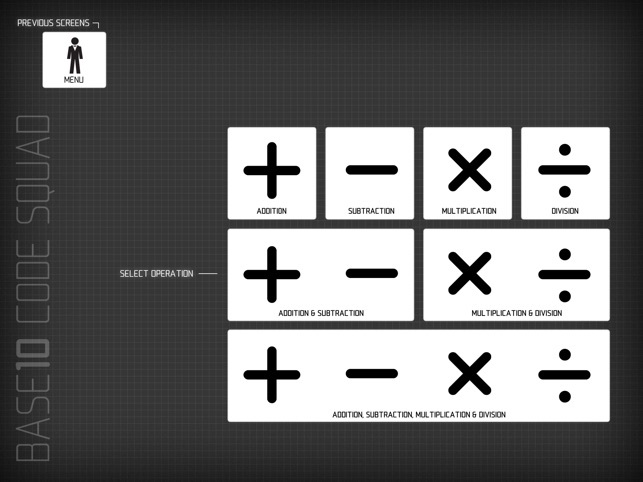 • All binomial multiplication / division equations for numbers 1-12. • Spy-themed action that provides a fun alternative to homework and flashcards. • Time-based play that will test their speed and keep kids engaged with cooperative drills. • Based on U.S. Common Core standards. 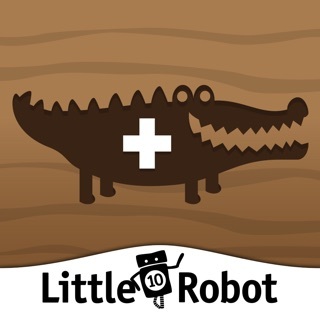 Operation Math Code Squad has joined the Little 10 Robot family! I like that this game is built to encourage cooperation. The players work together to solve math problems to save the day. 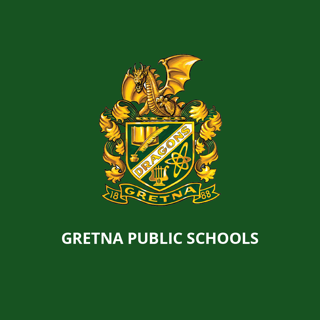 This app builds math skill while being team building. This is a great app. Our family loves the competition. Improving math facts is important for math success. Recommend.